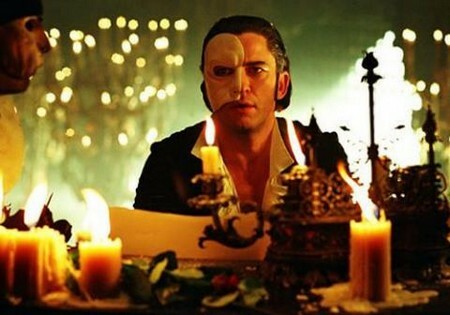 Most film and stage play enthusiasts are familiar with the Phantom of the Opera. The French writer Gaston Leroux wrote the novel, whose original title is Le Fantôme de l’Opéra. It first appeared as a series in the French newspaper Le Gaulois in 1909. Other countries that published the original work were those in Europe and North America. Alexander Teixeira de Mattos did the first English translation in 1911. The initial publication of the work did not go well, and the novel became popular only various adaptations became available. It was adapted in different musical and stage plays, children’s books and television and comic series. The most famous of these is the 1925 film and the stage musical adaptation by Andrew Lloyd Webber in 1986. The 1925 film, which starred Lon Chaney and Mary Philbin, brought the novel to limelight. The movie artfully depicted the powerful love of the solitary phantom to a young singer Mary Philbin. The suspense brought about by the unveiling of the mask of the phantom made the movie quite popular. As a classic remake of the children’s story Beauty and the Beast, The Phantom of the Opera is the longest running musical play in history. The original production opened on Oct. 9, 1986. Andrew Lloyd Webber, a British composer, created it with Richard Stilgoe and Charles Hart as writer and lyricist. To date, there is no musical play in history as lucrative as the 1986 adaptation of The Phantom of the Opera. 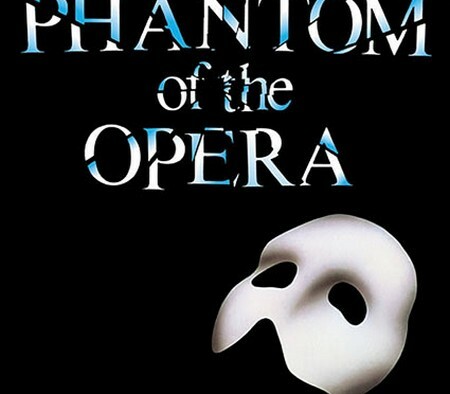 This version premiered in London with Michael Crawford playing the phantom and Sarah Brightman as his love interest. It captured the hearts of fans with its display of classic love and romance. Now on its twenty-third year of production, the musical entertainment showcase has earned approximately $5 billion worldwide. The musical continues to play in London, Las Vegas, New York and in some parts of the Asia Pacific. The plot of the story also evolved over time. Versions exist wherein Erik secludes himself in an opera house to find freedom from constant criticism of being a victim of torture. Susan Kay’s novel version in 1990 provided an in-depth examination of Erik’s life. In all versions, Erik falls deeply in love with Christiane Daaé to the point of arranging the deaths of people to help advance her career. Disheartened with the refusal of the young woman to marry him, the traditional novel ends with Erik’s death. The latest adaptation of this classic love story is the 2004 movie by Joel Schumacher. It featured Gerard Butler and Emmy Rossum. Gaston Leroux wrote several other novels of mystery, horror, romance, fantasy and adventure. However, none surpasses the fame of The Phantom of the Opera. The story continues to captivate many. Additionally, to this day there remains controversy as to whether or not the phantom existed in real life. On his death, some quoted Gaston Leroux to say, “”Opera Ghost really did exist.” However, for most of the millions who love the novel, this is no longer of importance. The magic of the story is enough to charm the minds and hearts of people all over the world. tha actuallpy hoow tto ddo runnimg a blog.